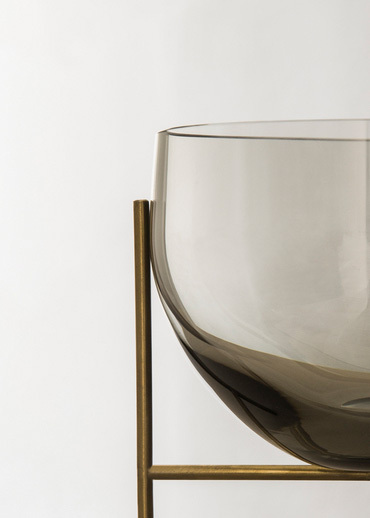 One of the beautiful new products by Menu is the Échasse Vases, designed by Theresa Arns. The drop-shaped form is as elegant when holding flowers on a desk, living room floor, or nightstand as it is when left unfilled. The unique colour gradients of the glass give the design depth and contrast against the legs’ clean lines.